What’s important to you, and are you willing to pay for it—because everything in life has a price tag? You get what you pay for, and you pay for what you want. 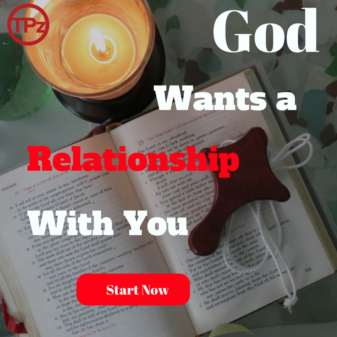 The question is how much do you really want to know God?